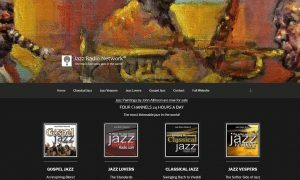 You are welcome to put our Jazz Vespers Radio player on your website or blog. Here’s the link to the code. Get Player Code. Then simply embed the code in your site where you’d like it to show. The Blend – All instrumental selections present a peaceful setting for listening. The Style– You’ll hear inspirational selections, love songs & ballads, and a special mix of light classical music with a jazz influence. 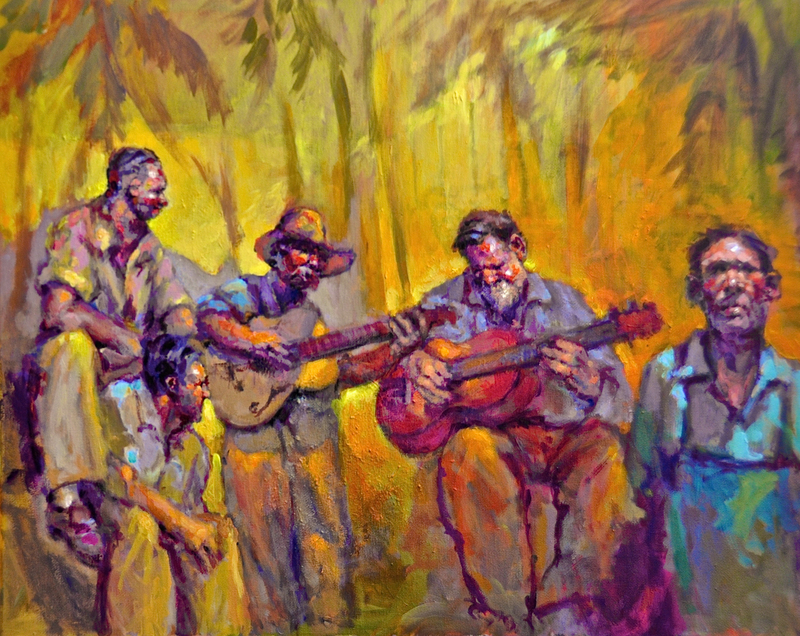 The Artists – Jazz artists from all over the world are featured. Some with jazz roots, others classically trained and several Gospel artists. Visit our new mobile website. 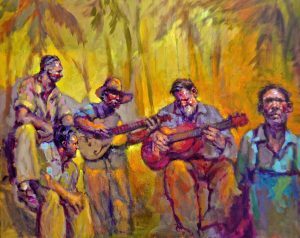 Special thanks to renown mural artist, John Allinson for his wonderful jazz paintings and working with us to incorporate his art into our design.